Meet this one of a kind beauty… the beautiful decorative succulent Demi Aloe Vera. Succulents are so much fun to make, and much more exciting when you. 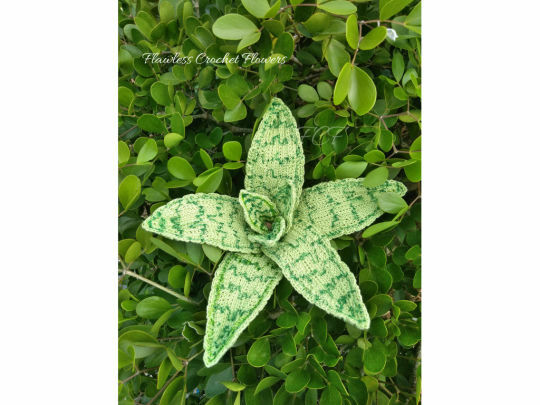 Create this beautiful houseplant for free when you join us in the “Peacocks In Bloom” Crochet Along.